By the way, due to the Valentine’s day we prepared a post for you, post full of inspiring ideas about how to make a candles decoration in your home place, take a look in short and share it with friends! 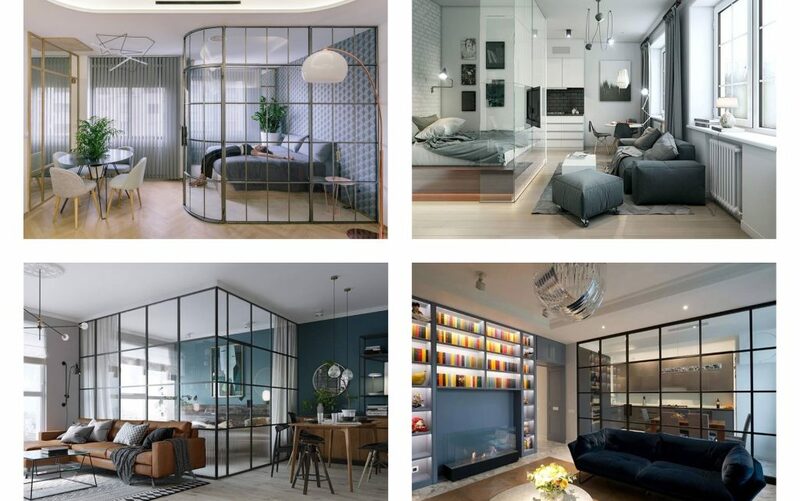 But first check these stunning glass room dividers! If you need a room only for you, room to sleep there and to relax but you still don’t want to divide the space with a wall, here is the thing that you can do. 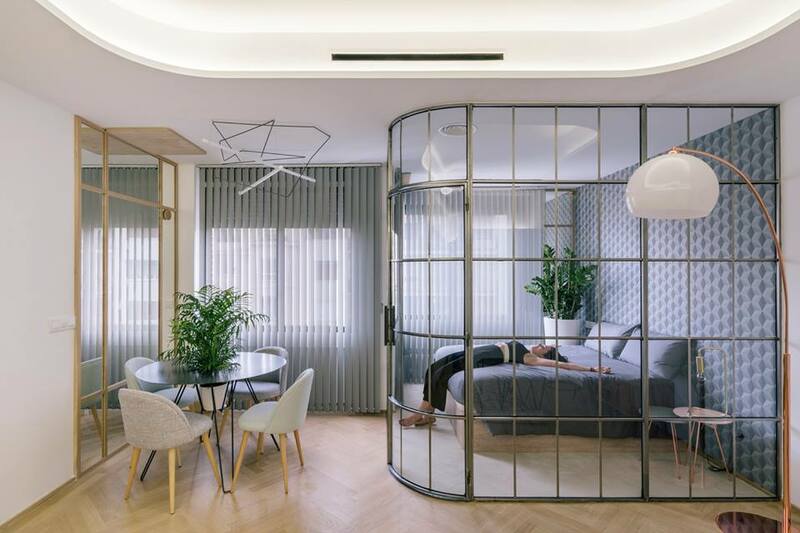 You can use glass room dividers and to divide the space for your bed. Scroll down see the photo now and copy the style for home. 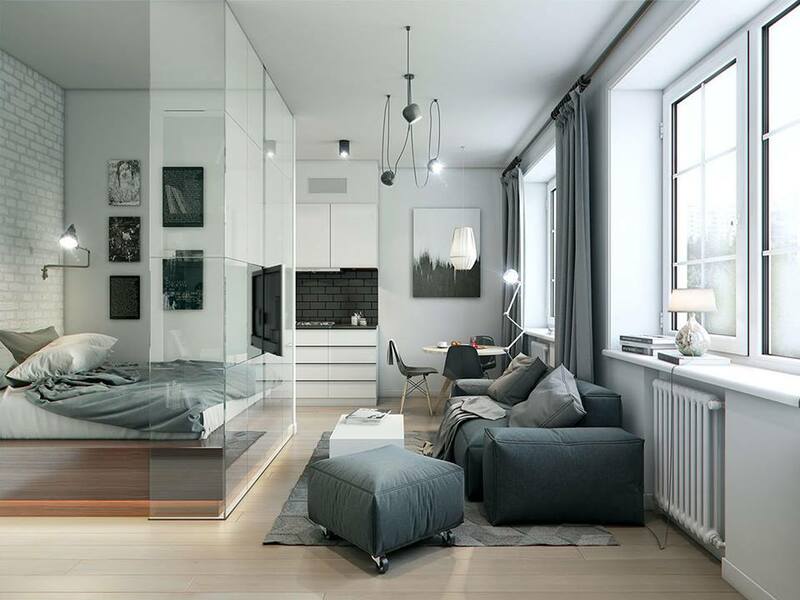 Those who live in a small apartment will surely love the idea of adding a glass between the bedroom and living room. We all need a space and living in a small space can make us feeling so bad. Use this idea and solve your problems. Here in the photo you can see other great way about how to divide the space between the bedroom and living room. 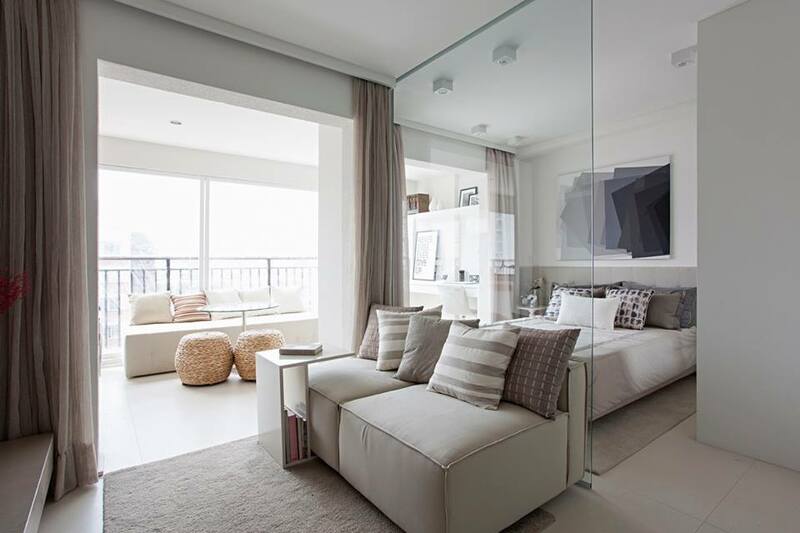 Make two rooms of one and also leave a space for the terrace and balcony space. Every modern house with an open living area space needs a door like this. Door made of glass that will create a home looking more modern than is now! 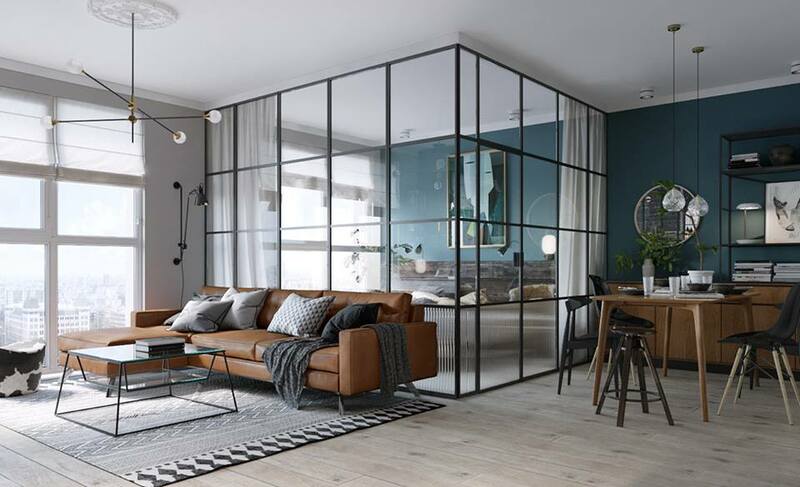 Take a look in this photo and see the beauty of glass room dividers! 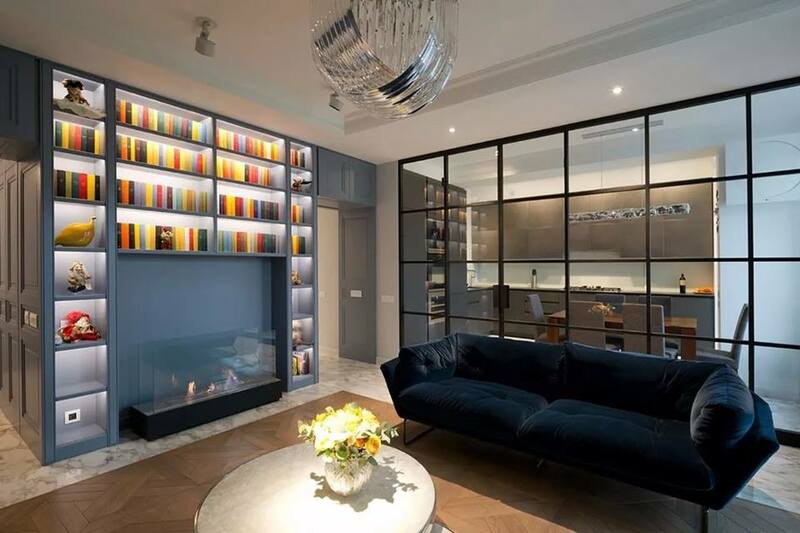 Take a look in this lovely division between the living room and the kitchen space made with glass. Something that looks so good and we all dream to have it at home. This is the last idea of this post so keep following us for more ideas the same like this! At the end of this post I want to thank you a lot for your attention and for sharing your free minutes with us! keep doing that and we will searching for new ideas and sharing with you in unselfish way only to inspire you!